This Tuesday sees the Scott Walker Prom. An icon of the 1960s, Scott Walker has travelled from Walker Brothers teen idol to avant-garde contemporary musician, influencing artists from David Bowie and Leonard Cohen to Goldfrapp along the way. Tonight's Late Night Prom tribute presents tracks from his four self-titled albums with live orchestral backing for the very first time. 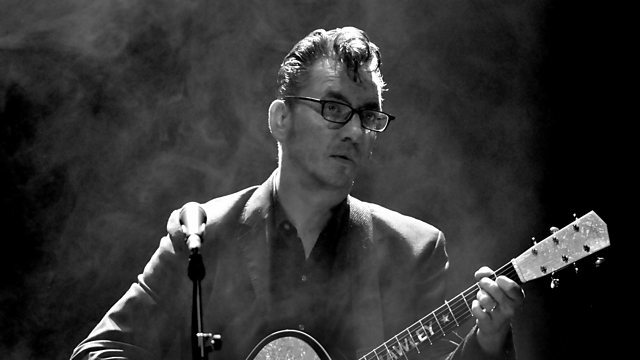 Among the special guests are Jarvis Cocker, John Grant, Susanne Sundfør and Richard Hawley who chats here to 6Music Breakfast about working with the great man. A new interview with Jarvis, The Songs of Scott Walker Prom, and more special programmes.